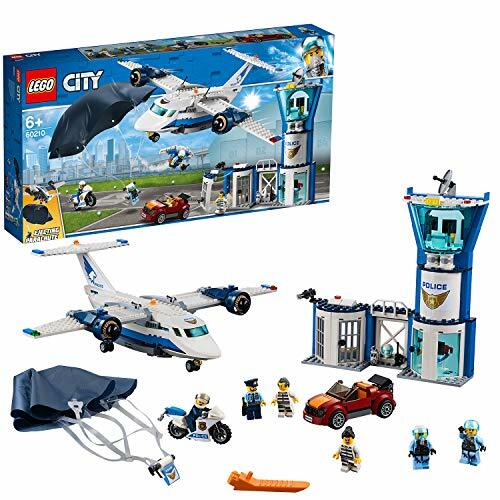 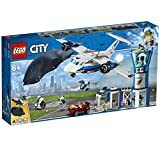 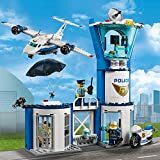 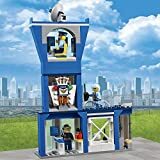 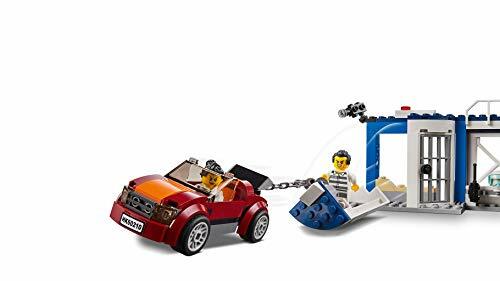 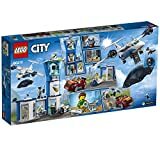 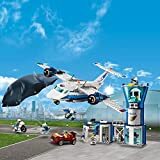 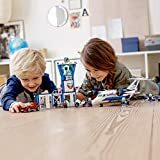 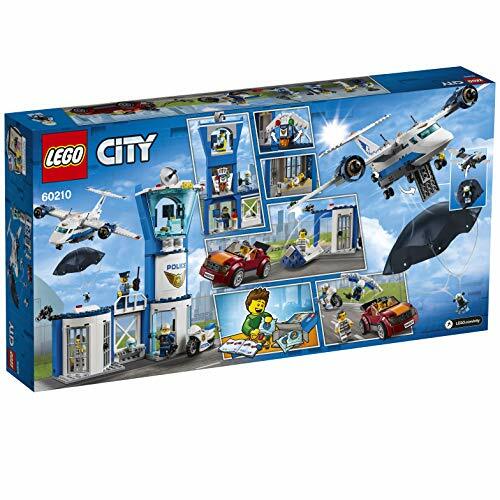 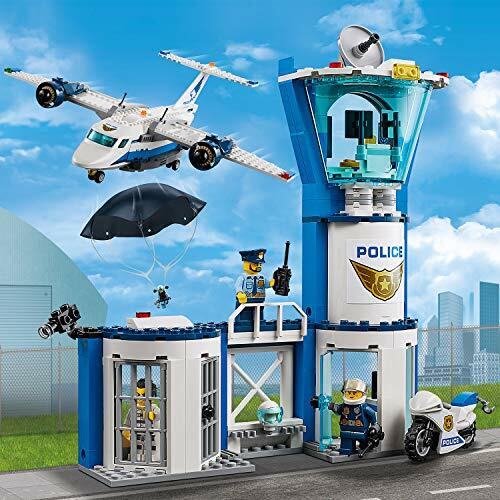 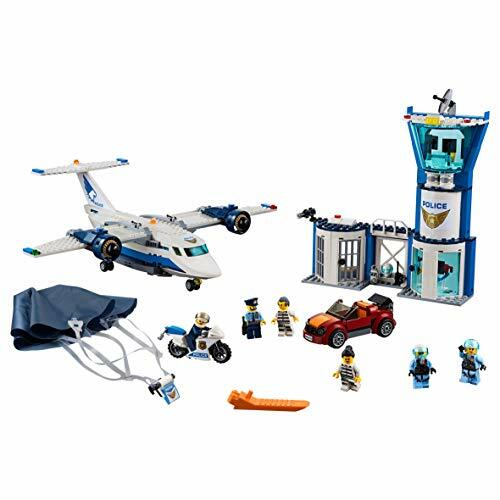 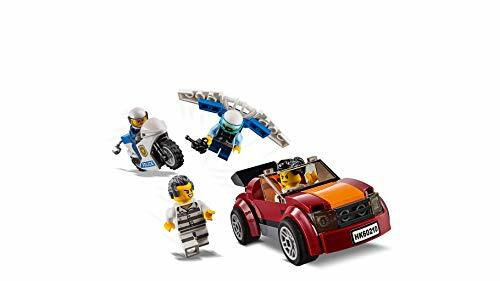 Keep LEGO® City safe from the Sky Police Air Base! 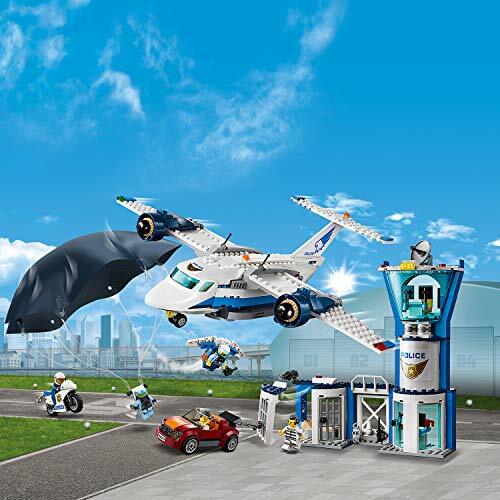 Grab a cup of coffee and head to the morning briefing. 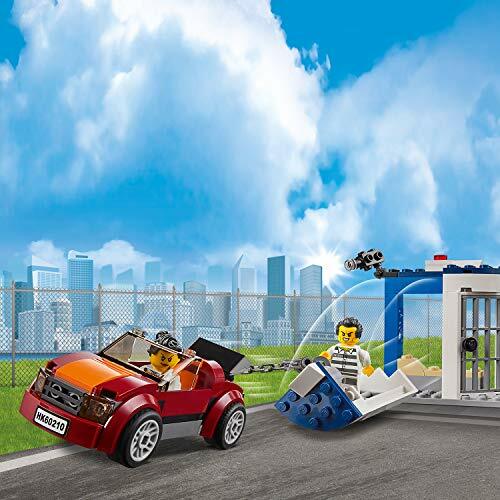 Wait, what's that car doing outside the jail? 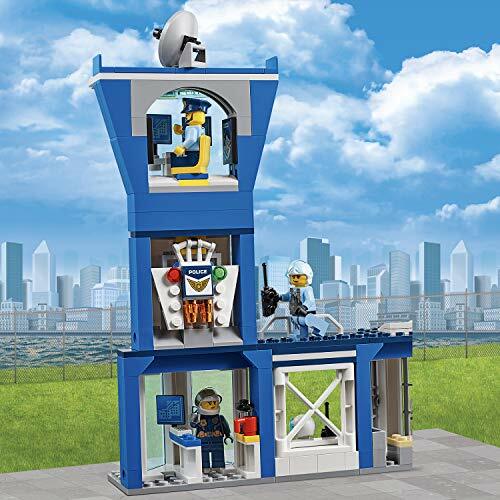 Sound the alarm from the control tower, the crook just helped her partner escape and they're getting away! 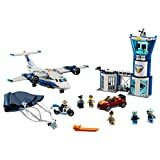 Put on the jetpack, unfold the wings and take off, or grab the parachute and race to the plane to chase down the crooks. 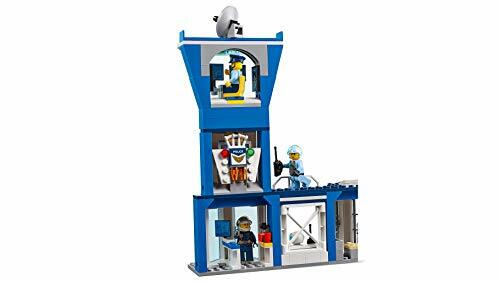 There they are, get ready to jump 3, 2, 1 Go!